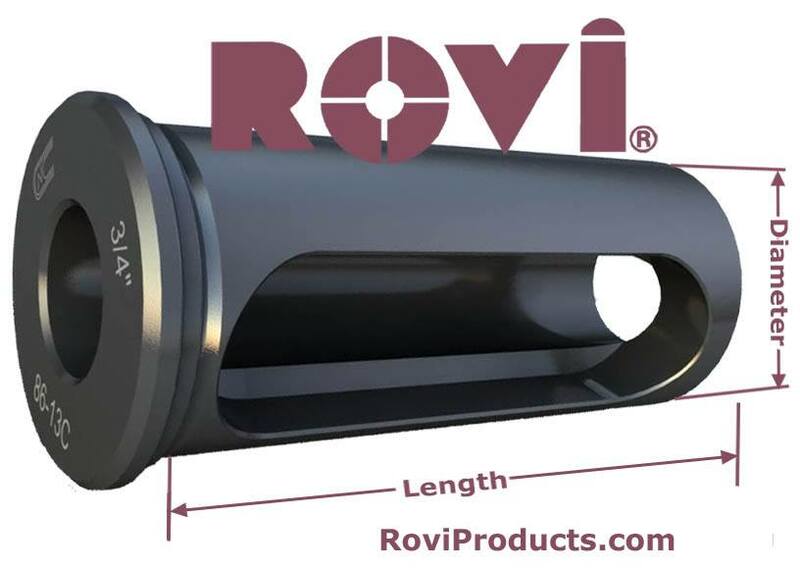 C Style CNC Lathe Tool Holder Bushings » Rovi Products, Inc.
ROVI just made it simple to Order C Style Tool Holder Bushings ONLINE! This CNC Type C Bushing is designed for universal use on all C/N/C turning machines. To adapt a wide variety of Boring Bars, Drills, Reamers and Shank type tools. Precision machine hardened and ground concentric; made in the U.S.A. – BUILT TO LAST! Scroll down to the O.D. size that fits your machine and Select I.D. to order oline. Manufactured in the USA by Global CNC. Michigan Made Tool Bushings for over 35 Years. ROVI Has made it easy to order all fractional inch ID sizes online below. Special sizes to fit your machine specifications: inch-metric, metric-inch, or metric-metric available by phone. Download Toolholder Bushing Type “C” PDF for full specs. Go directly to ordering by using the links below.